hey y nobody noe how to get rid the logo? it is so awful.. spoilt the pic when i set it up 4 the wallpaper? It is a very good, but the phone is low. My mobile catalog is Italian, cai I download an English one? 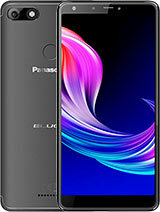 I would like 2 know if it can download ringtones n wads de diff between stn , tft n ufb color ... summore with such a small screen ... r de pics nice or squarish .... resolution wise... de more de betta (640X480) or (110k pixels is betta)? overall it's ok.......but less of the reminder function.....so quite unconvenient in daily used! 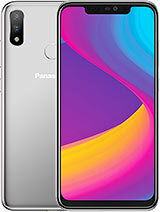 which camera quality is better, SE T610 or Pnanasonic X60/X66. And how is the screen quality cuz it only as 128x128 pixels. 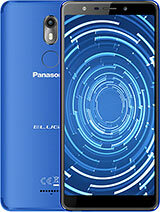 IM PLANNING TO BUY THE SE T610 or Panasonic X60, an i dont know which one to buy (i dont want to miss buy) Pleasy email me!!! has your x66 ever shut down on its own? i had an x66 and after a month and a half, it turns off whenever it starts connecting to the network. 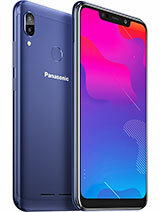 the version is A16 and i'll be getting it in a few days from Panasonic. 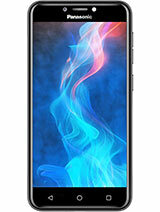 this phone is class but i need help with geting the settings 4 gprs on o2. despite endless phone calls n a lot of hunting my wap still dusnt work.......help!!! Oh...There's x77? ?How come I didn't know...I want a phone as cute and small as x66? how to get rid the logo????????? this phone is a bit fat but i think there's a reason for it. seem the phone is quite tiny, the fatter design help to give a good and comfortable hold in your palm. so, well done, pana! hi mrs jay chou. are you decided to buy either x66 or x77? there are plenty of jay's ringtones available in the panasonic box web site. and it's realy nice!!! those who are considering on functions should go for x70 while for those stylish is everything, x66 would be your choice. i think x70 is more suitable for guy and the tiny x66 is a good choice for women. i'm using x66 for my own. 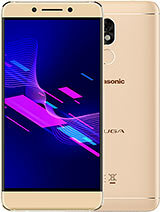 i think panasonic is a good design phone. at least, it's not copy cat, like 'S******' brand.